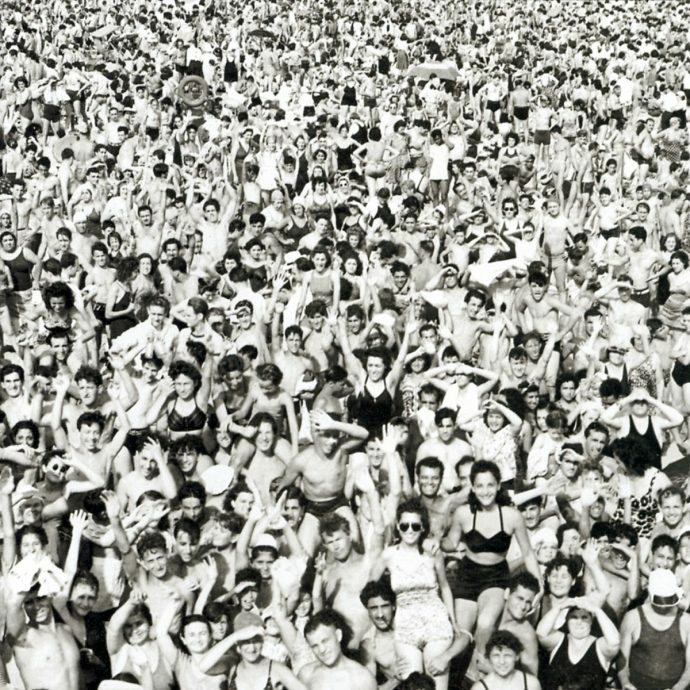 In a career which spanned 35 years, George Michael gave the world the ultimate pop experience with Wham! before going solo and becoming a global superstar. He has sold over 115 million albums worldwide and amassed a series of awards and number 1 albums and singles. 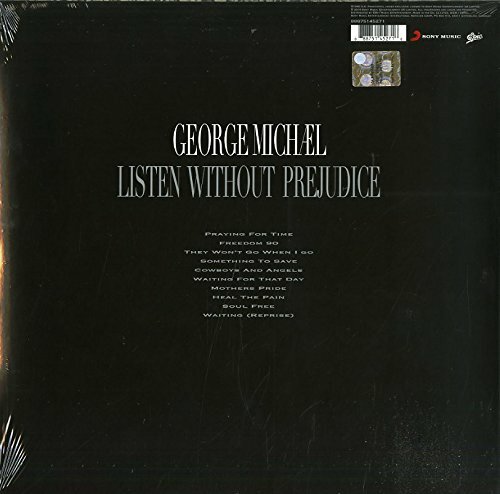 His ground-breaking album Listen Without Prejudice vol.1 has been remastered and features the iconic artwork from the original vinyl. 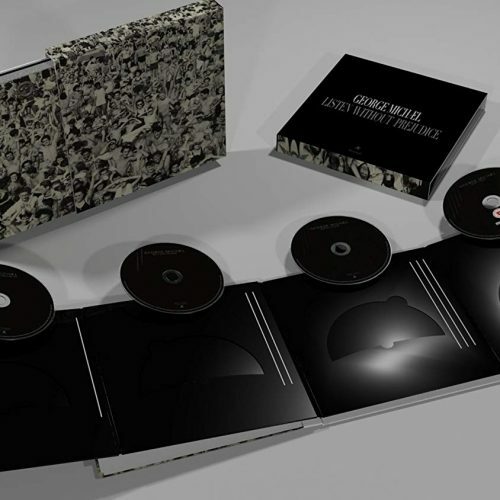 This release includes download codes.